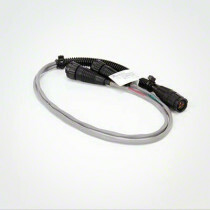 Speed Sensor Adapters are designed for precision applications and are manufactured by Raven. 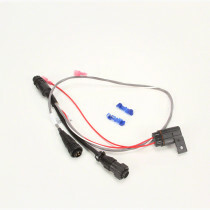 These sensor adapters are available in numerous models such as Y cables and models for a variety of sprayers, tractors, and vehicles. These adapters allow speed sensors to be compatible with a wide range of agricultural equipment.